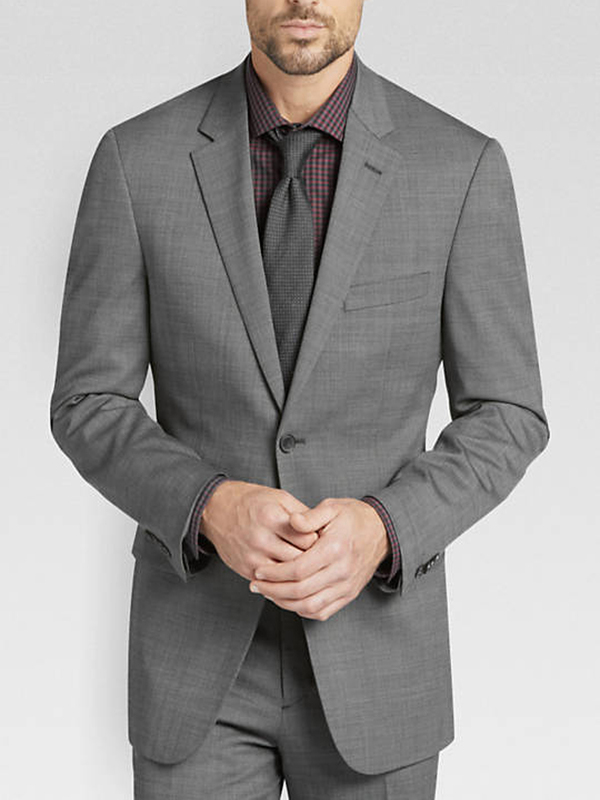 A classic gray suit never goes out of style, making it an indispensable addition to any gentleman's wardrobe. The wool/Lycra blend ensures comfort and ease of movement. I like this product. it's very great! Beautiful template joomla 3.x width virtuemart 3.